While you’re sunbathing in the park, prosecco in hand, Wall Street’s finest will be competing for the crown of Best Athlete. Yes, it’s that time of the year again, when the financial services industry comes together to compete and raise money for a worthy cause. Maloney’s own mother is a cancer survivor, so the charity is close to his heart. There’s still time to donate, and there’s also an option for a performance-based pledge, where the better a Decathlete performs athletically, the more money is donated. 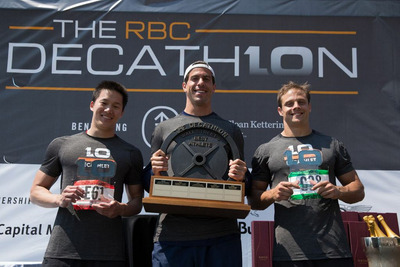 Mark Rubin, crowned Wall Street’s top male athlete the last four years in a row, is entering this year’s competition to defend his title for the fifth year. “The challenge is to prepare yourself for that range of activity,” he said. Laura Placentra, a trader at Citigroup, is the defending champ in the women’s category. She’s doing upper body training, pilates and boxing to prepare. 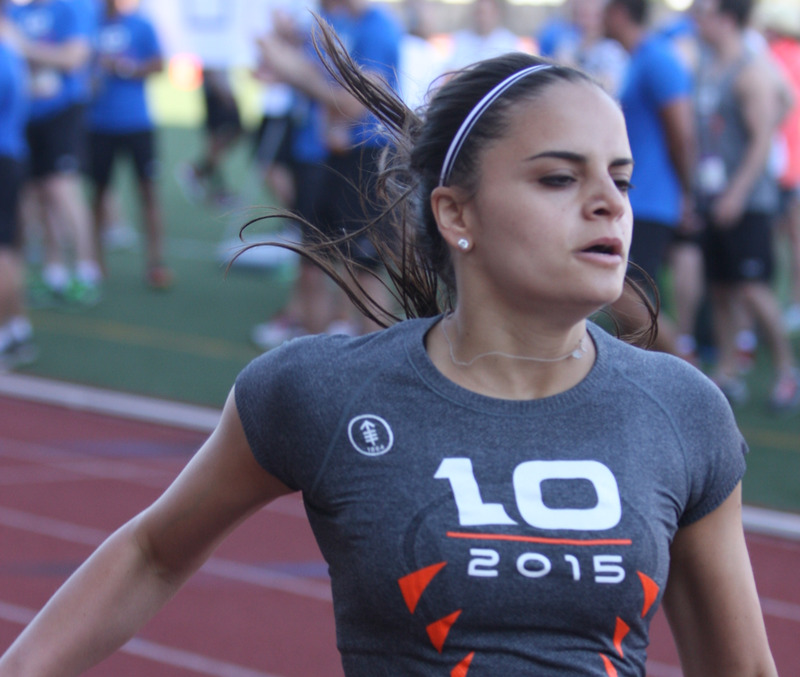 She also plays a lot of flag football and competes in leagues in New York. “They gave her an extra few years of life due to their amazing capabilities,” she said. Inspired to watch? The Decathlon is taking place this weekend on June 11-12 at St. John’s University from 8am, and is free to attend. Saturday is the Team Competition while individual athletes compete on the Sunday.